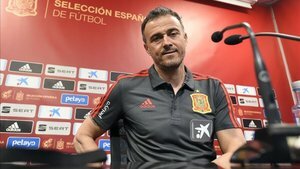 Spain's head coach, Luis Enrique, appeared optimistic ahead of 'La Roja' getting their Euro 2020 campaign underway against Norway this Saturday in Valencia. "We need to create a new national team and that only happens with time, matches and good results. I don't know if we're in a transition period or if it's a new project but we'll try to win again and create another winning cycle. I know it appears easy but we haven't won anything in three years," added Luis Enrique. "Norway are a typical side from Northern Europe. They're a little more physical, more than us I'm sure, although they won't be able to build up play and will go more direct. 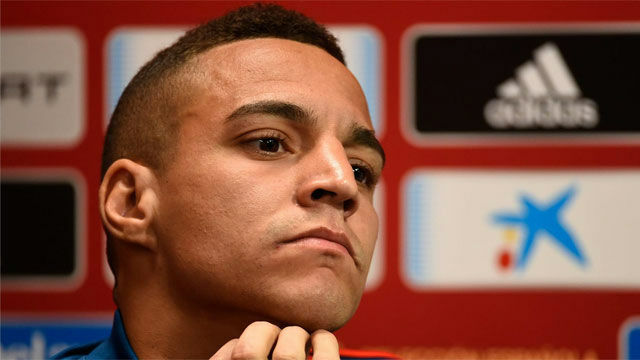 We'll try to avoid being hit on the counterattack." 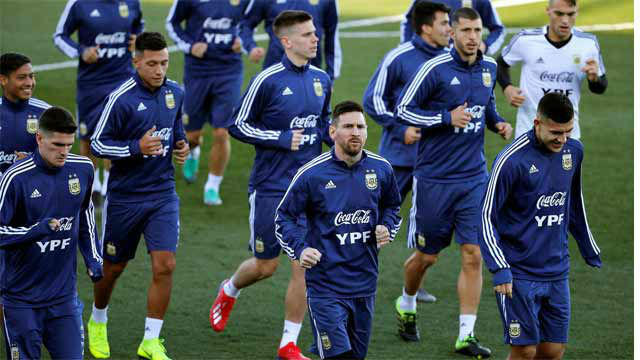 And while this new Spain side will need to find it's new starting XI, the former coach says there's no rush to find it either. "I'd love to have a fixed eleven and 23 squad members, but it's a long process that isn't achieved within a week. You need to pick up results and take the national team to the Eurps. But I'll keep testing players because we need to find the next generation." Puyol: "Messi can not wait to win a trophy with Argentina"
Although Luis Enrique also sent a clear message to Spanish supporters. "I don't believe this to be the most hungry group I've ever picked because I've seen the same ambition since the first squad (I picked). It's the same idea, the same spirit and the same personality. The message to supporters is to be relaxed and the ones I've picked deserved to be here."